Mortal Kombat X slashed to $24.99! 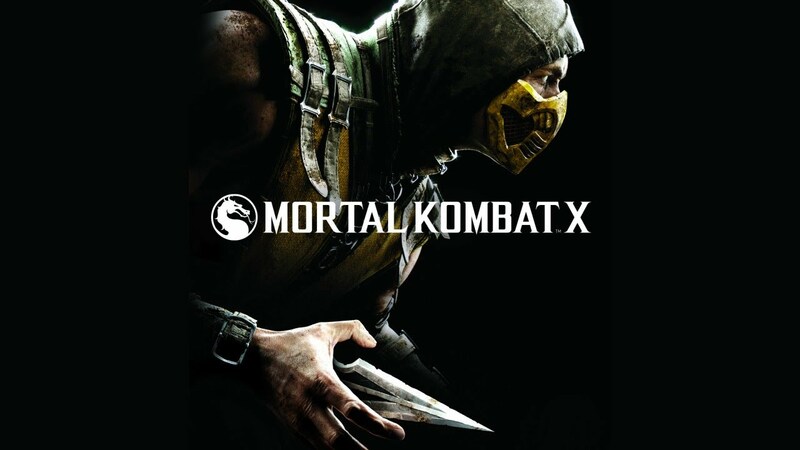 You are at:Home»DEALS»Mortal Kombat X slashed to $24.99! One of the best fighting games of 2015 has gotten the slash – price slash. For a limited time, you can pick up the Xbox One and PS4 copy at Best Buy for $24.99. Alternatively, if you’re an Xbox One gamer and would like to pick it up on Amazon – you’ll receive the price discount. One caveat, if you would like to pick up this game on Amazon – to receive the discount to $24.99 for the Xbox One – you will need to be an Amazon Prime – member. If you don’t have an Amazon Prime membership – you can try a 30-day trial here. Mortal Kombat X won the Fighting Game of the Year – an award given by The Game Awards and received a Metacritic score of 83. Mortal Kombat X has been praised for having the best game mechanic in the series coupled with great visuals. If you haven’t picked up Mortal Kombat X – now is the time. What do you think? Is $24.99 a good price for Mortal Kombat X? We think so – tweet us @AsianGeekSquad.